WWE will present Fastlane tonight which will be shown on the WWE Network as well as SKY. With the WWE Network free during February this is a great chance to see the WWE Stars in action, but will it be worth it. 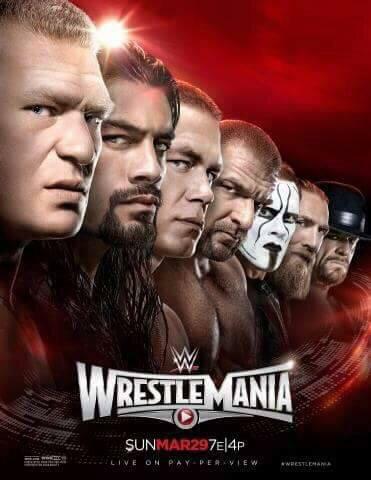 How to save the Royal Rumble 2015. The Royal Rumble is now done and the result not what the fans wanted, with tweets of #CancelWWENetwork cascading through twitter it was obvious that the WWE is forcing Roman Reigns down our throats, but my brother came up with a way so salvage the situation. With the Royal Rumble 2015 just around the corner here are my predictions for this years event. Finally …. the UK gets the WWE Network, is it worth it? I have waited patiently for the WWE Network and it landed in January and guess what, its getting a Thumbs up from me. The access to the back catalogue, biography DVD’s, Pay Per Views, Hall of Fame ceremonies, ECW and WCW shows and more just make it worthy of its £9.99 price tag.